If you’re serious about doing any type of deep learning, you should be utilizing your GPU rather than your CPU. And the more GPUs you have, the better off you are. The NVIDIA CUDA Toolkit: A development environment for building GPU-accelerated applications. This toolkit includes a compiler specifically designed for NVIDIA GPUs and associated math libraries + optimization routines. The cuDNN library: A GPU-accelerated library of primitives for deep neural networks. Using the cuDNN package, you can increase training speeds by upwards of 44%, with over 6x speedups in Torch and Caffe. In the remainder of this blog post, I’ll demonstrate how to install both the NVIDIA CUDA Toolkit and the cuDNN library for deep learning. Specifically, I’ll be using an Amazon EC2 g2.2xlarge machine running Ubuntu 14.04. Feel free to spin up an instance of your own and follow along. By the time you’re finished this tutorial, you’ll have a brand new system ready for deep learning. As I mentioned in an earlier blog post, Amazon offers an EC2 instance that provides access to the GPU for computation purposes. This instance is named the g2.2xlarge instance and costs approximately $0.65 per hour. The GPU included on the system is a K520 with 4GB of memory and 1,536 cores. You can also upgrade to the g2.8xlarge instance ($2.60 per hour) to obtain four K520 GPUs (for a grand total of 16GB of memory). For most of us, the g2.8xlarge is a bit expensive, especially if you’re only doing deep learning as a hobby. On the other hand, the g2.2xlarge instance is a totally reasonable option, allowing you to forgo your afternoon Starbucks coffee and trade a caffeine jolt for a bit of deep learning fun and education. Insider the remainder of this blog post, I’ll detail how to install the NVIDIA CUDA Toolkit v7.5 along with cuDNN v5 in a g2.2xlarge GPU instance on Amazon EC2. If you’re interested in deep learning, I highly encourage you to setup your own EC2 system using the instructions detailed in this blog post — you’ll be able to use your GPU instance to follow along with future deep learning tutorials on the PyImageSearch blog (and trust me, there will be a lot of them). Note: Are you new to Amazon AWS and EC2? 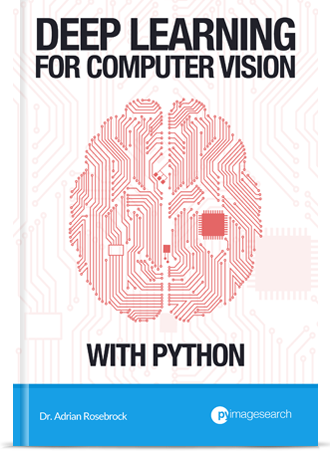 You might want to read Deep learning on Amazon EC2 GPU with Python and nolearn before continuing. This blog post provides step-by-step instructions (with tons of screenshots) on how to spin up your first EC2 instance and use it for deep learning. 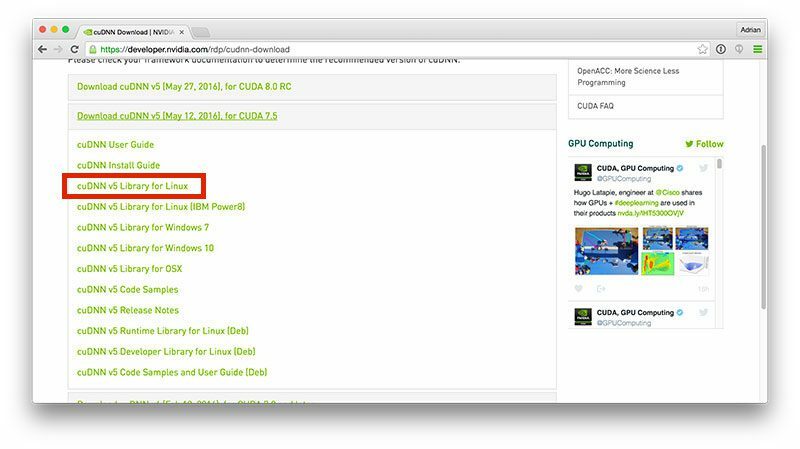 Assuming you have either (1) an EC2 system spun up with GPU support or (2) your own NVIDIA-enabled GPU hardware, the next step is to install the CUDA Toolkit. One issue that I’ve encountered on Amazon EC2 GPU instances is that we need to disable the Nouveau kernel driver since it conflicts with the NVIDIA kernel module that we’re about to install. Note: I’ve only had to disable the Nouveau kernel driver on Amazon EC2 GPU instances — I’m not sure if this needs to be done on standard, desktop installations of Ubuntu. Depending on your own hardware and setup, you can potentially skip this step. After reboot, the Nouveau kernel driver should be disabled. Download the installation archive and unpack it. Select the default options/install directories when prompted. Figure 1: Downloading the CUDA Toolkit from NVIDIA’s official website. Figure 2: Extracting the set of .run files into the ‘installers’ directory. Again, make sure you select the default options and directories when prompted. 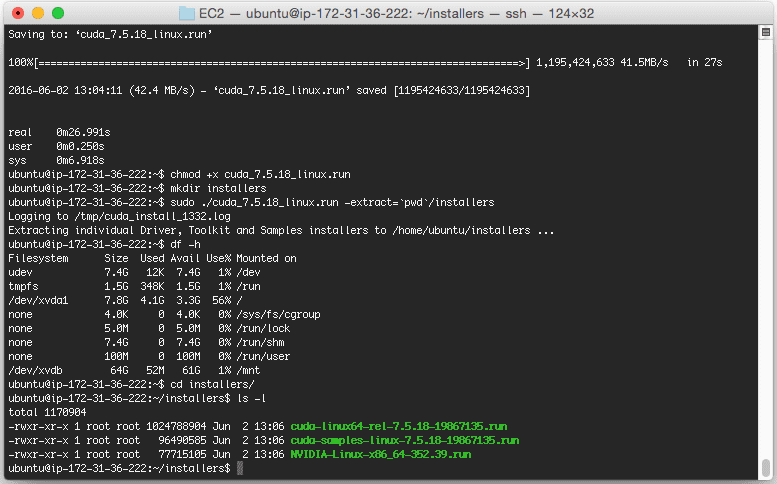 Figure 3: Verifying that the CUDA Toolkit has been installed. We are now ready to install the NVIDIA CUDA Deep Neural Network library, a GPU-accelerated library for deep neural networks. Packages such as Caffe and Keras (and at a lower level, Theano) use cuDNN to dramatically speedup the networking training process. To obtain the cuDNN library, you first need to create a (free) account with NVIDIA. From there, you can download cuDNN. Figure 4: We’ll be installing the cuDNN v5 library for deep learning. 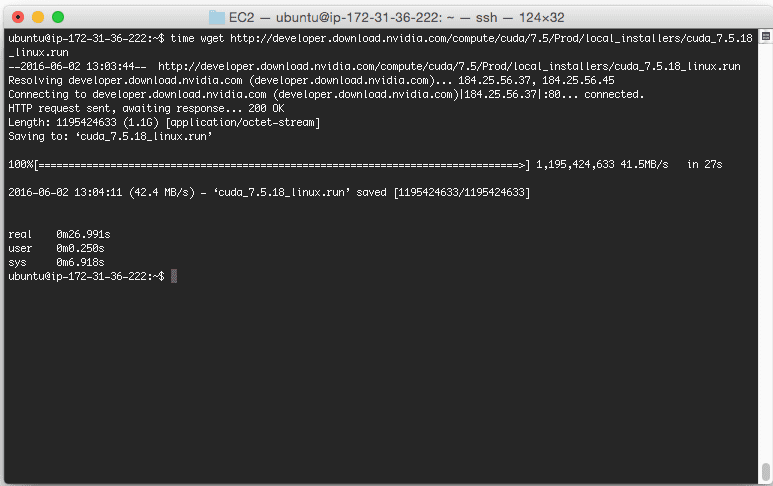 Figure 5: Since we’re installing the cuDNN on Ubuntu, we download the library for Linux. Congratulations, cuDNN is now installed! In future tutorials, I’ll be demonstrating how to use both CUDA and cuDNN to facilitate faster training of deep neural networks. In today’s blog post, I demonstrated how to install the CUDA Toolkit and the cuDNN library for deep learning. 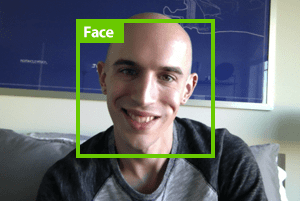 If you’re interested in working with deep learning, I highly recommend that you setup a GPU-enabled machine. If you don’t already have an NVIDIA-compatible GPU, no worries — Amazon EC2 offers the g2.2xlarge ($0.65/hour) and the g2.8xlarge ($2.60/hour) instances, both of which can be used for deep learning. The entire process should only take you 1-2 hours to complete if you are familiar with the command line and Linux systems (and have a small amount of experience in the EC2 ecosystem). Best of all, you can use this EC2 instance to follow along with future deep learning tutorials on the PyImageSearch blog. Be sure to signup for the PyImageSearch Newsletter using the form below to be notified when new deep learning articles are published! Unfortunately, nouveau is PITA on all Linux distros since its kernel module is installed by default. The fact it persists on AWS should be addressed in official HVM instances. excelent topic i always find a lot of interesting topics in your blog. I follow your blog as reference for best practices and new approach. I’m having a problem of memory leak after the installation, did you have any similar problem? Hey Hugo — I personally haven’t ran into a memory leak issue. What process is causing the memory leak? I finished the installation process, and I tried to execute some tests.I had the same leak in each of these commands. Hey Adrian, every process that uses the driver causes the leak, I had tried nvidia-smi, caffe make runtest, and deviceQuery from cuda samples. Thanks for sharing. Again, I haven’t seen this behavior before — but I’ll be on the lookout. And it’s good for to other PyImageSearch readers to be aware of as well. Hey Adrian, I have window 10. What is the process of installing deep learning? Windows is not a good choice for Deep Learning. I would suggest setting up an Amazon EC2 GPU instance running Ubuntu for deep learning, especially if you’re just getting started. If you have an Intel CPU and installed Intel MKL library (it is not free), you could do it in Windows. You will find a way to tune up OpenCV DNN source and compile it with Intel MKL library linking. Then it will speed up 440x times than original OpenCV DNN. 6. Caffe model and prototxt files(the official bvlc deploy.prototxt file has a bug; you need to fix it). 3. 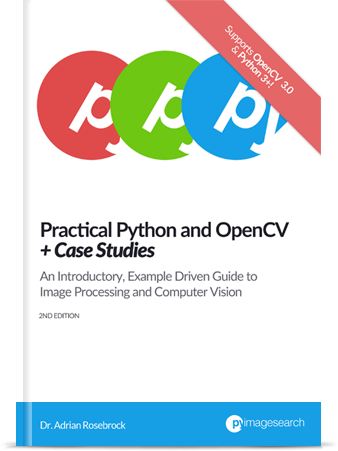 Load images with OpenCV. 4. 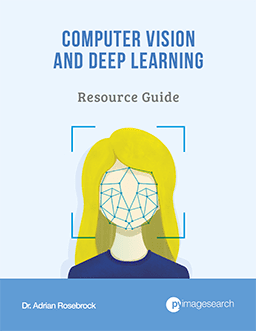 Train them with OpenCV::ml library (e.g. SVM); it will give you a SVM yml file. 6. Predict a new image with the SVM yml file. I found this repo (https://github.com/philferriere/dlwin) to very clear and helpful for setting up Deep Learning in Windows. Isnt there anything for amd gpu’s I have amd radeon M series ? What to do ? I’ve had issues installing CUDA 7.5 myself, but that was 6 months ago on an EC2 instance. I wish I could remember what the exact issue was. Thanks for sharing the thread! Thaks Adrian, this page is very helpful. to disable we have to create “blacklist-nouveau.conf” file ….what after installation of CUDA ….do we need to delete this file ..? After installation I would keep this file to ensure the Nouveau driver is disabled and the CUDA driver is always used. Hello Adrian, Thanks for your posting ! It is very nice. Other people says SVM is good method for number recognition. 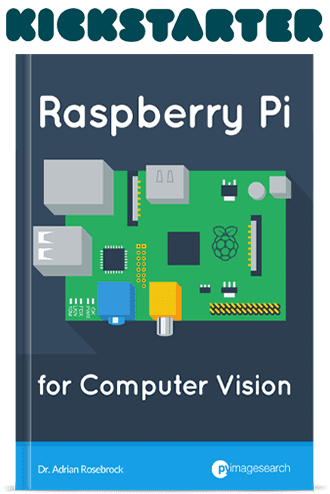 But I want to do a project with raspberry pi 3 as a processing machine. Is raspberry pi 3 not good for machine learning? or How do I Read your postings? If you’re just getting started with computer vision and machine learning, then number recognition is a great first project. I would also suggest starting with k-NN, Logistic Regression, and SVMs as these are good “starter” algorithms. 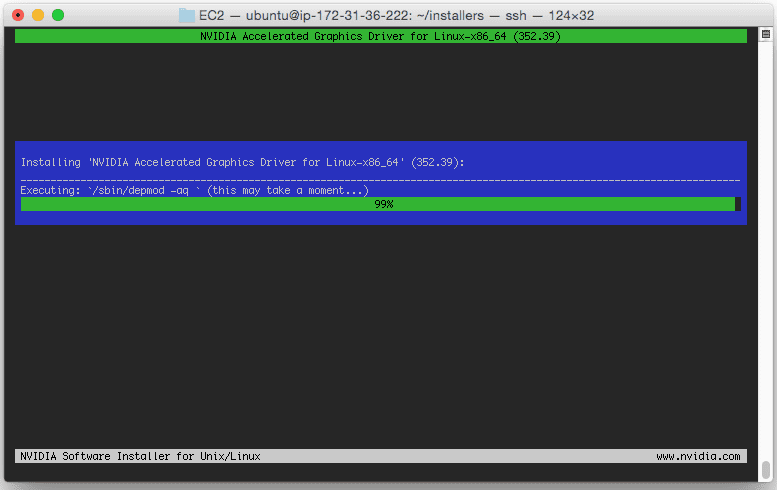 I do indeed use a Mac; however, I SSH into my GPU instance. If could certainly use your Pi for machine learning, but keep in mind that you’re limited my RAM. Many machine learning algorithms are quite memory hungry and the Pi 3 only has 1GB of RAM. “$ echo options nouveau modeset=0 | sudo tee -a /etc/modprobe.d/nouveau-kms.conf”? It’s not unlikely I’ just overlooking something, so excuse the question. just i want to say, thanks so much!, i read this page many times in the last months, and i learned a lot!, thank you for all the times you have given us an answer to our problems!!! Thank you for sharing Naif! I’m new to ubuntu (just installed it for the first time yesterday) so I’m not entirely sure how to proceed. Any help? I have ubuntu 16.04.2, my gpu is the quadro k2200 (the driver I chose in software and updates was the 375.39 one, which according to the nvidia site seems to be the right one). What could be the problem and what are some possible solutions? did you try updating linux kernel? Having installed both CUDA-8.0 and cuDNN, What setup will be needed to use torch/caffe to speed up training and testing time?. 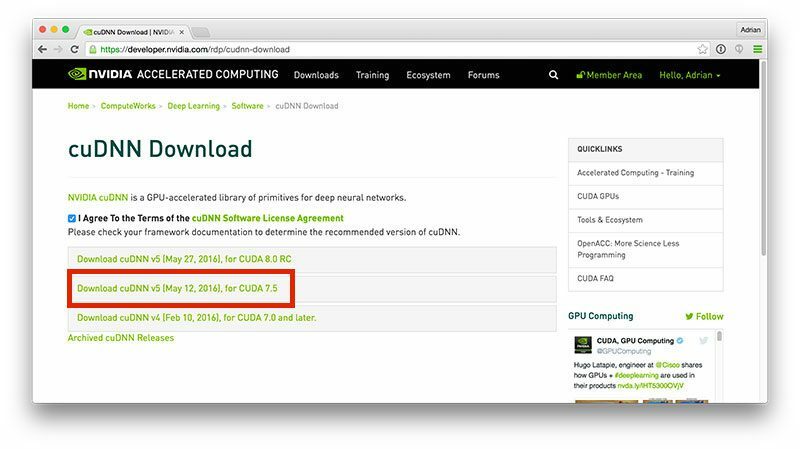 CUDA and cuDNN are the main optimization libraries when it comes to deep learning. Other than that, I’m not sure what other speedups you are looking for? Do you know what the problem is? I am new to ubuntu and I have gtx970 in my computer. Hi Summer, thanks for the comment. Unfortunately, I haven’t used the GTX 970 before so I’m not sure what the exact error is. The latest GPU driver released by NVIDIA is 375.51 at the time of this writing, so I would suggest upgrading your drivers.